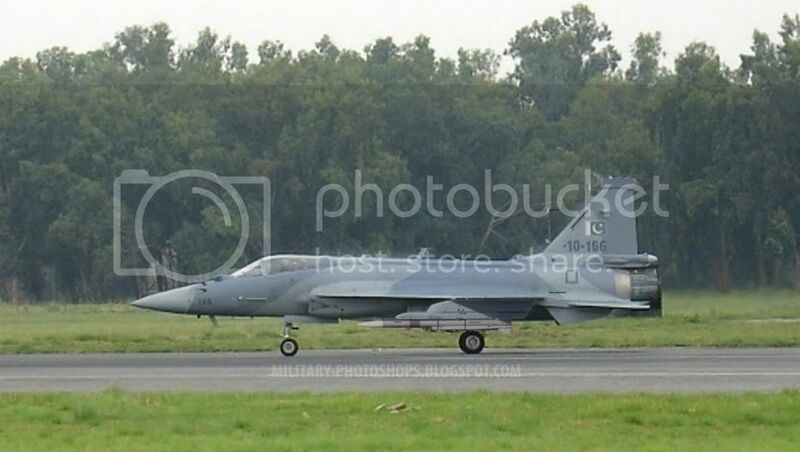 BBN- Defence Reporter- : Jf-17 Thunder is the first fighter aircraft in Asia, which has air-launched the Meteor missile. The first Air Launched Demonstration firing took place in 2010 and was followed by several important flight test campaigns during the year. Meteor is a European collaborative programme between the United Kingdom, France, Italy, Spain, Sweden and Germany. The missile is planned to be the primary BVR air-to-air missile for all the modern European fighter aircraft; Gripen, Eurofighter and Rafale. Jf 17 Thunder is smart , speedy and accurate Warcraft of Modern technology.